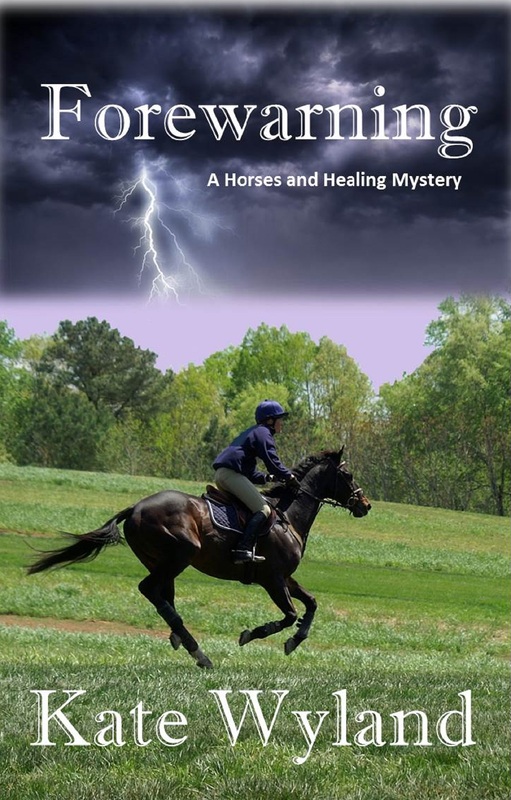 It’s Weekend Snippets time again and I’m continuing with a bit from FOREWARNING, the first book of my Horses and Healing Mysteries series. I’m also giving a larger excerpt on the Virtual EBook Fair Event on Facebook. 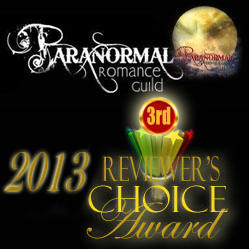 https://www.facebook.com/events/202609846566492/ Come take a look at all the great books being featured. Kasey Martin, an energetic healer who has renounced her skills, awakens in the middle of a storm. When a sudden wave of pain hits her, she realizes that someone–a man–is injured and she goes to investigate. The three-sided shed gave partial protection from the storm, but the rain had turned the saturated ground to muck. The man rolled toward her with a groan. Definitely a stranger—in his thirties, with dark hair and a muscular build. He was soaked to the skin, clad in a light jacket and slacks that provided no protection from the downpour. Blood from a head wound covered his face. He looked much too pale and his dark eyes were glazing. The beginnings of shock. Your description of the storm and the soaked man set the tone for this snippet. Well done. Thanks. I’m really giving them both a lot to deal with. I had a chill just reading this—what is she going to do first? Get him warm or heal him enough so he can help? Can she do either without help? Interesting, well described. Can’t wait for more – great snippet! I can feel that he is going to faint any minute. Great descriptions. I felt like was right there. I want more! Great description (especially the muck) I’m looking forward to the next excerpt. Glad you like it. I had fun with it. Mmmm. Where did the wet, handsome, shocky stranger come from??? That’s the intriguing question, isn’t it?